Getting on social media to increase exposure has always been quick and easy, but true online presence can only come from a website that glues it all together. Having a nice website boosts credibility, establishes authority, and allows any business to display what it brings over the competition. Having access to a customized website gives the opportunity for the perfect branding of any business, but how much does a customized website cost to create? A few years ago, people who wanted to build a website had two options. They could pay thousands of dollars to have a professional build a website for them, or they could meticulously learn how to build a website through coding. This left countless small businesses without a way to launch a website and ultimately improve profits in business. Luckily, a revolution in website development has allowed millions of small businesses to set up a professional looking website using website builders. These builders give anyone the ability to create a great looking website without any experience in technology or online business. With a little time and a couple of simple actions, anyone can build an elegant website through free builders on a laptop, tablet or desktop computer. While there are incredible low-cost options for website builders, there is a wide range of free website building platforms that are available on the internet today. Here are seven free website builders you can use to build your own website today! Wix is currently the king of free website builders for smaller businesses that are looking to build presence online. After aggressive marketing campaigns, the easy to use platform was quickly adopted by millions of people around the world. While Wix is well known for its amazing paid platform, it’s important to note that the free version may be a little less exciting due to the ad locations. However, they do have a wonderful selection of high-quality templates that look professional and impressive! The website building platform is very intuitive and fun to use. This makes building a website easy for beginners with no experience on the web. The website editor has amazing flexibility backed with a carefully crafted app market. This helps create almost limitless options for people that are looking for full customization of their websites. There’s also no page limit in the freemium plan making it an exciting option for people who are looking to publish on the website regularly. Another nice addition to the free version of the website builder is the free SEO optimization for the entire site. The freemium plan also features 500 MB of free space. 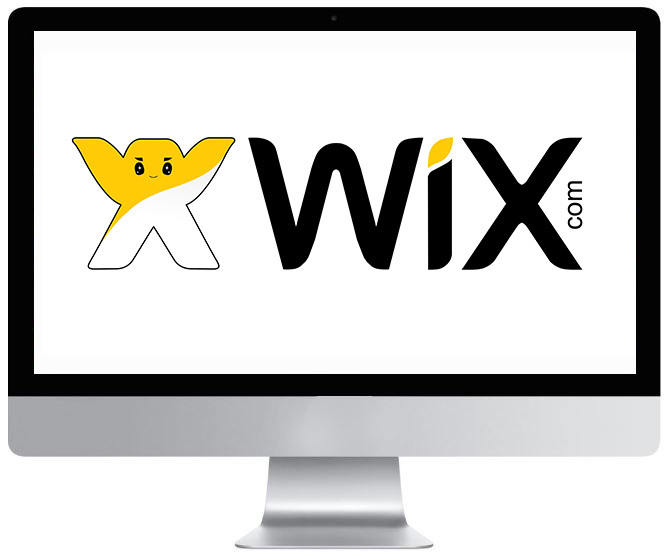 This makes Wix a perfectly suitable option for any small business looking to test the ropes and launch a free website. With amazing customer support, building a website a fun and rewarding experience even if you have problems or questions around the website builder. Another plus to Wix is that it adapts to mobile devices flawlessly making it a great option for local businesses. Another great benefit with Wix is that a store can easily be added to the website. It’s not hard to see why people stick with Wix after they try the famous builder for the first time. Go and try it out for yourself! Webstarts has millions of users, and they proudly call themselves the top rated free website builder in the business. 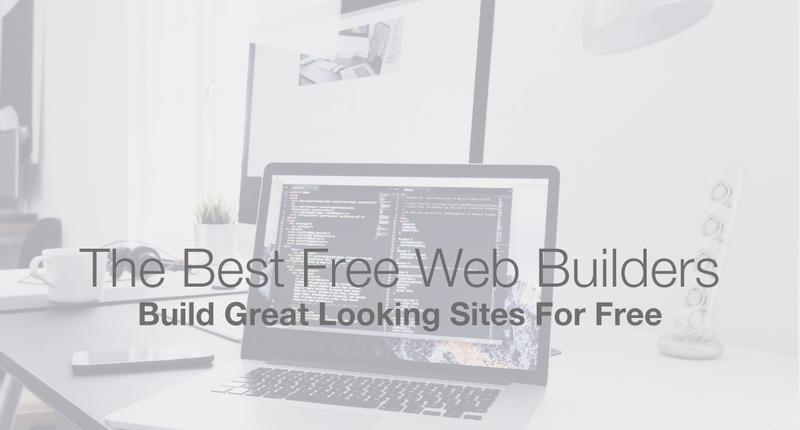 While that is debatable, Webstarts is a free website builder that is a solid choice for anyone looking to quickly get a website up and running. The free website plan will give you the ability to create a customized blog and build an online store within a couple of minutes. The website builder is very easy to use, and the platform is intuitive. The free website builder also has a couple hundred external apps that can be integrated into the website. This means you can easily integrate Facebook, calendars, videos, pictures, and forms anywhere on the website. While there is a lot to love about Webstarts, there are a couple of drawbacks that could turn website builders away. The Webstarts websites are known to have trouble adapting to mobile devices. This can be a major drawback for local businesses who are trying to capitalize on people researching on phones. Another slight drawback occurs after a website template is selected. Some website builders allow you to change every single detail of a website on demand, Webstarts keeps you bound to the same template permanently. Currently, Webstarts has trouble adapting to mobile devices which can be a huge problem for local businesses. However, the platform is very user friendly. Free website builders can take a little time to learn, but Webstarts editor is simple and intuitive. With 1 GB of free space available and ten free product listings, there’s a lot to love with the Webstarts free website builder. However, they do use incredibly aggressive and irritating upsell tactics once you begin to use their platform. It’s also important to note that whiie they do have a competitive edge with their data storage, they aren’t cutting edge in terms of graphics. If looks are a top priority, it’s best to look a different direction. Jimdo is making a splash in the free website builder industry. With a wonderful selection of free website templates, the company takes building and editing a professional website to another level. Firstly, websites built on Jimdo look great, and the templates are mobile compatible. This means that anyone looking for your services will have a wonderful experience. It doesn’t matter if someone is searching on the run or they prefer to do their researching from the comfort of home. If you use the website builder from Jimdo, your site will give a nice first impression to potential customers. Jimdo also has a free mobile app that can be used to edit a website on any device that can gain access to data. This makes Jimdo an exciting option for busy business owners and parents who always find themselves on the run. Jimdo creates amazing websites without any knowledge around coding or sales. The website builder is very easy to use, and there’s a lot to like about the simplicity of the editor. Another great benefit to Jimdo’s free plan is that they allow you to build a small online store for free. A lot of freemium plans in great website builders omit the option of building a free store that can generate sales. They also have a setting to help you optimize your homepage for the search engines totally free, but the optimization is only limited to a single page in the freemium version. Other free website builders feature SEO optimization for every page. The free Jimdo plan offers 500 MB of free space for your website, and there is an unlimited number of pages that can be created for free. 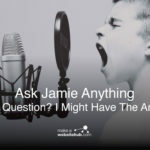 This makes Jimdo a great place to start a blog and a small online store. Jimdo is also a perfect spot to learn the ropes of website building and online business. Webnode was thought to be dead before they recently revamped their website builder. The new and improved platform featured a responsive design with stylish themes. However, after a theme is chosen for the site, it becomes permanent on the website. Using Webnode is nice and fluent. It’s a very easy to use platform, and is known for its solid customer service. 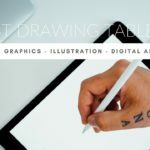 If you like what you see from the templates, you’ll be very happy once you dive in and start making your personalized website. A major drawback is that an online store can’t be created with the free version of the website builder. This makes it an impossible option for those who are looking to build a free website that sells products. The website builder does offer free SEO optimization settings, and they use minimal ad space for free plans. This makes Webnode the perfect site for businesses that are looking for online form submissions or phone calls. If you’re looking to make a website that’s loaded with content, it’s important to understand that the free plan only has 100 MB of space. That makes the number of videos and apps that can be used extremely limited compared to other options. 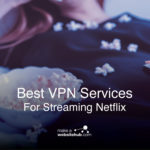 People who are looking for a simplistic website will enjoy Webnode, but those who are looking for a little more juice will find themselves happier elsewhere. Mozello is the perfect free website builder for those businesses who are looking for to create a multilingual website. It’s the only free bilingual version on the market today, and the website builder is easy to use and a breeze to learn. The free plan also features the option to build a nice blog. If you’re looking for the ability to create an online store, then Mozello is a great website builder to consider. The editor also features solid options for SEO, which is wonderful for those who are looking to get serious about showing up on searches. Mozello also features the standard 500 MB free in storage. The major advantage you’ll find at Mozello comes on where they place advertisements on their clients’ websites. The ads are almost nonexistent compared to the competition. At the bottom of the site, there’s simply an advertising link advertising their services. It’s so unnoticeable that most of your potential customers won’t even know it exists. That’s an amazing benefit compared to the other free options for website builders out there. It’s important to note that the website builder itself is very limited compared to the competition. You won’t find control over where you place specific types of content, which makes it very frustrating for people who are looking for an exact structure for their websites. For example, if you’d like to create a photo gallery, you create an entire page through a template in order to add it on to the website. This may not be the best option for people that are looking for creative freedom, but it is an excellent choice for those who are looking to build a nice website for free without the nuisance of ads. 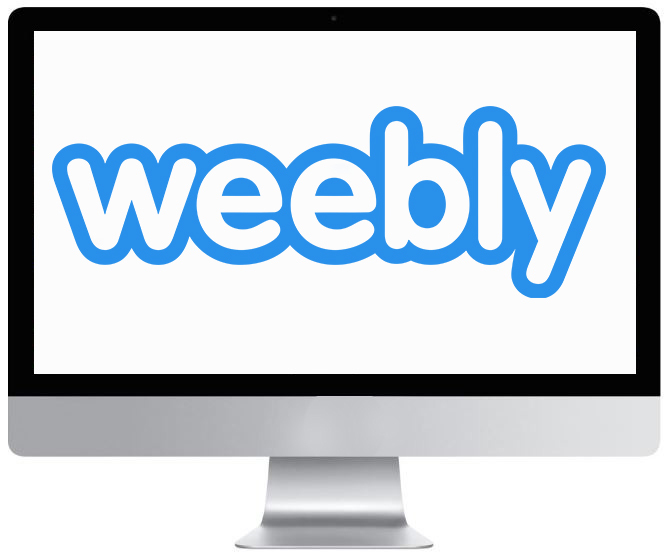 Weebly is one of the most famous website builders in the world. The company provides an incredible experience, and it debatably holds the best premium plan available in the market today. The free plan’s only drawback is that its display of ads on your site can decrease the experience of your potential customers. However, they do have an incredible selection of themes and a wonderful app market to integrate into your website. There’s also no limit on the number of pages that can be created on the free plan, and website owners get the standard 500 MB free of charge. Weebly also sports SEO settings for every page which is a nice addition to a free builder. 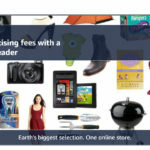 A major drawback to the free version is that anyone looking for a free online store is going to have to look elsewhere. A store can be added in the premium plans, but free means that there’s no ability to create a store that can sell your products to online visitors. Webs was once one of the most famous website builders, but they’ve steadily been losing ground against its competition. They do sport an easy to use interface with a wide selection of themes. The problem is that the interface hasn’t been updated for years, and it’s clear that Webs lacks the quality that other free platforms provide. The websites that are built from this website builder feel outdated, and even the editor looks old and blocky. The features are also minimal compared to the well-designed builders that are available today. Webs is a perfect example of how far website builders have come, and it’s hard to believe that there was a time that this was the best available builder in the market. Another major drawback on the site is its free plan is limited to five pages. This is the only platform that justifies a failing review. With no competitive features and extremely limited benefits, it’s hard to justify even using this platform for free. There was a time when Webs was cutting-edge, and it’s amazing to see how competition can revolutionize an industry in such a brief period of time. When a company allows a business to build and host a website on their servers for free, it undoubtedly costs them money. Free website builders must ensure the platform is updated, they have to ensure they provide good customer service for potential and current clients, and they have to sustain a vast network of subdomains in order to provide for millions of customizable sites. This creates a small disadvantage for companies providing free websites to small businesses. As a result, the freemium model is designed to encourage upsells for website designers. Free is great, but it comes with some major disadvantages that are unavoidable. Here are the major drawbacks that everyone encounters inside of every freemium plan. The only way to build a new website for free is to use an existing domain. This means that no matter which free trial you go through, you’ll never technically own your own website or the content that you worked so hard to create. This is because you are creating your website on someone else’s property, which can lead to two major problems. 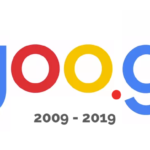 The first problem is that once the search engines see your content on the free website, they declare that free website as the original source of information. As a free website takes off, it’s natural for owners to want to move the website over to a unique domain. The problem is that when this happens, the content on the new website will technically be copying the free website. This leads the search engine to believe that the site is infringing on copyrights. As a result, the same content that was created on the free site will punish the new site and slap it down the results in the search engines. The second problem that occurs with using a free website comes with potential customers having trouble finding the website. Using craftybagelslosangeles.webnode.com will make it difficult to put on business cards and can make your business seem unprofessional to some potential buyers. It will also be more challenging for new customers to find the store online. Trying out free website builders is an excellent idea. It allows new businesses to test the waters and better understand how to operate a website. However, if the site gains traction, it’s best to quickly shift over to a premium plan so that future profits can be protected. This list of free website builders provides an excellent place for those who are looking to build a website for free. It’s best to look at each option and see what works best for you. The only way to find a perfect match is to explore the top-rated options and get started! Good information for free website builders. Conveyed in well manner. Great post! Never used a couple of website builders. I am actually a WordPress fan and I use it with TemplateToaster website builder (works offline also).